A small and picturesque area in Westminster is Pimlico. It is located next to Belgravia and it is known for its unique Regency architecture and for the grand garden squares. Victoria Railway Station separates Belgravia from Pimlico and the zone is bordered by Grosvenor Canal, Vauxhall Bridge Road and River Thames. There are various residential streets in the district, making it extremely attractive for the wealthy people. Moreover, it features more than 350 buildings that are listed as Grade II constructions. The area has had numerous notable residents, the best known being Laurence Olivier (actor) and Winston Churchill (politician). You have to visit the Dolphin Square, featuring private apartments. Various Members of Parliament live here. Another great housing estate is called the Churchill Gardens. It was constructed to replace the Cubitt terraces, the industrial works and the docks destroyed in the Blitz. 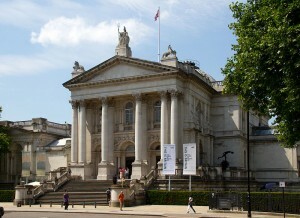 There is no doubt that the most renowned landmark in the area is Tate Britain, an art gallery dating from 1897. 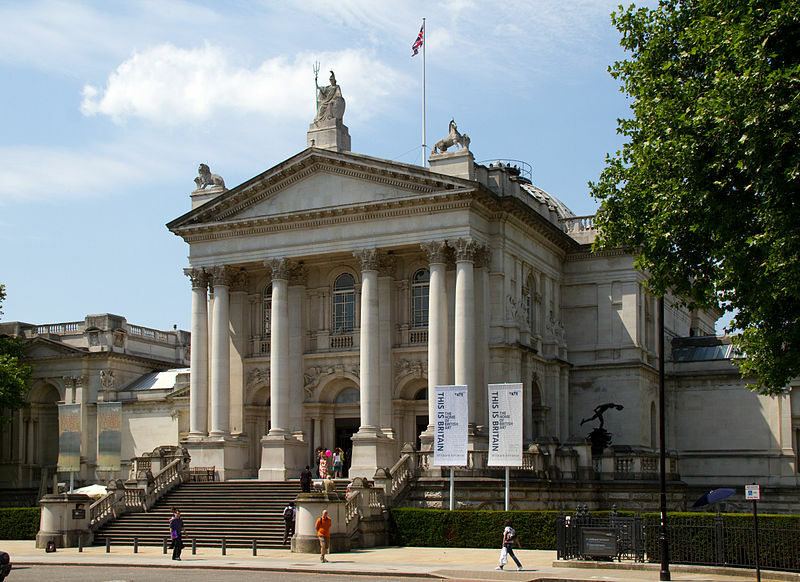 It is known for its J. M. W. Turner collection. There are also rooms dedicated to artists like Sam Taylor – Wood, Douglas Gordon, John Latham and Tracey Emin. The Turner Prize Exhibtion is held here every year. Last, but not least, the gallery houses works of art dating from 1500 till date. The museum is opened from Saturday till Thursday, between 10am and 6pm and on Fridays it is opened until 10pm. It has free admission, but there might be charges for the important exhibitions. In order to get rail transport from London Luton Airport to Westminster (SW1), you need to take the bus to Luton Airport Parkway, the train to King’s Cross St Pancras and another train to Westminster. Moreover, you can take a transfer service from Luton Airport to Westminster (SW1). So as to travel by car from London Luton Airport to Westminster (SW1), you have to take the M1. Luton Airport is 33.8 miles away from Westminster (SW1). A trip by transfer from London Luton Airport to Westminster (SW1) with 247 Luton Airport Transfer will last approximately 1 hour and 10 minutes. The cost for a transfer service from London Luton Airport to Westminster (SW1) starts from £52 for a small car.